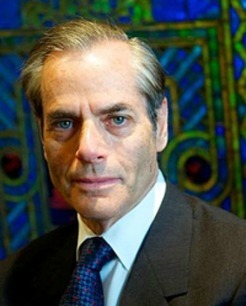 Rabbi Stephen Lewis Fuchs served three congregations--in Columbia, MD, Nashville, TN and West Hartford, CT--and as President of the World Union for Progressive Judaism over his forty-year career. His forthcoming first book, What's in It for Me? 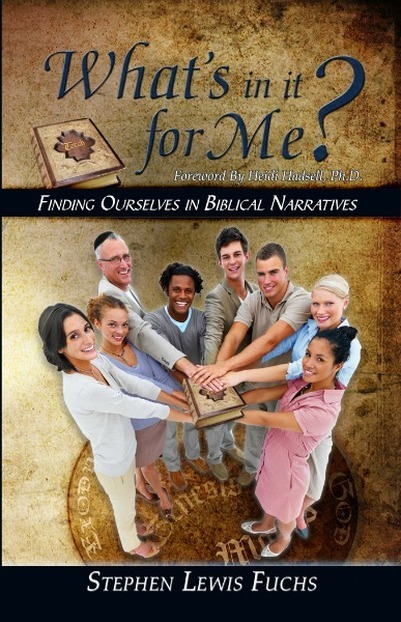 Finding Ourselves in Biblical Narratives has been percolating throughout that entire time. His goal is to reach "the sacred middle ground" of readers (of any or no religious persuasion) who see value in Scripture but reject fundamentalism. The "truth" he searches for and elucidates in biblical stories is neither historical nor scientific. It lies in the lessons the stories teach that can help us lead more meaningful lives. Married to his wife Vickie for forty years, he is the father of three children, three spouses-in-law and four grandchildren with a fifth expected soon. In the fall of 2013 the couple lived in Milan, Italy where they served a Reform Jewish community with professional visits to Florence and Turin. In the fall of 2014 they have been invited to northern Germany by the Lutheran Church to work on interfaith reconciliation and education and to serve Reform communities as well. In addition to his family, Rabbi Fuchs loves tennis, doo wop music, crossword puzzles, and, of course reading. • Finds The Bible’s truth in the lessons the stories teach us. • Helps us to lead more meaningful lives. 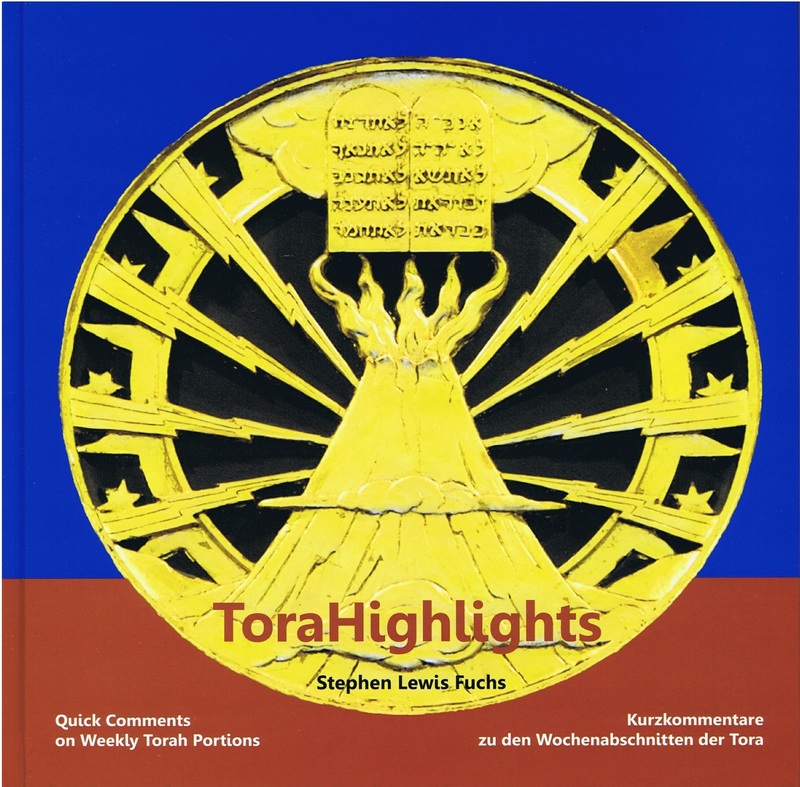 A hard-bound object of beauty, ToraHighlights contains 300-word comments in English and German (the translations are by Pastor Ursula Sieg) on each of the 54 weekly Torah readings. The book is adorned by magnificent photos by Lena Stein. The book is a tribute to the German heritage of Reform Judaism that has influenced American Reform Judaism greatly, but which was destroyed by the Shoah.